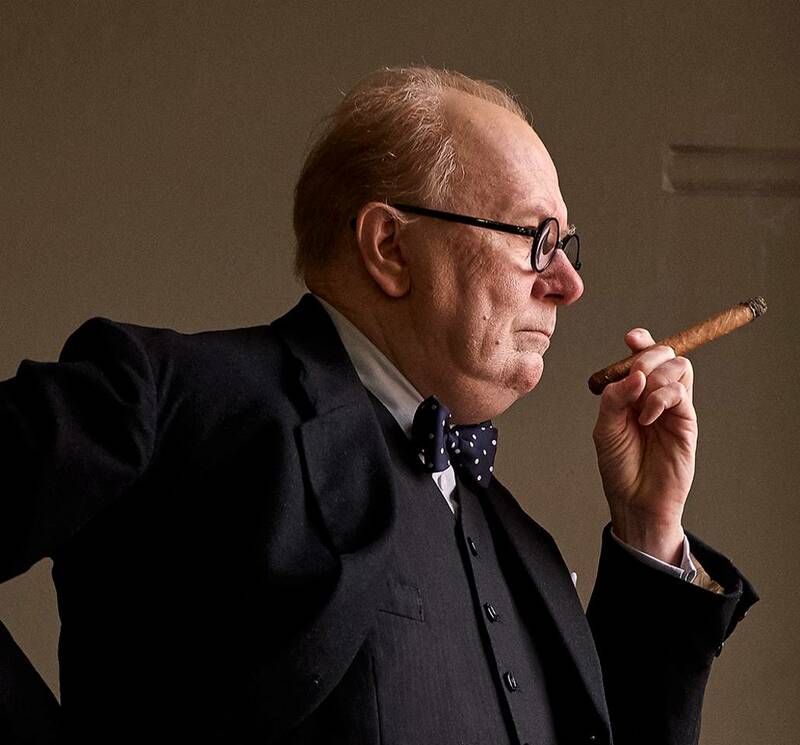 Sound editor Craig Berkey crafted a psychological soundscape for Joe Wright's biopic, which earned Gary Oldman a Golden Globe as Winston Churchill. 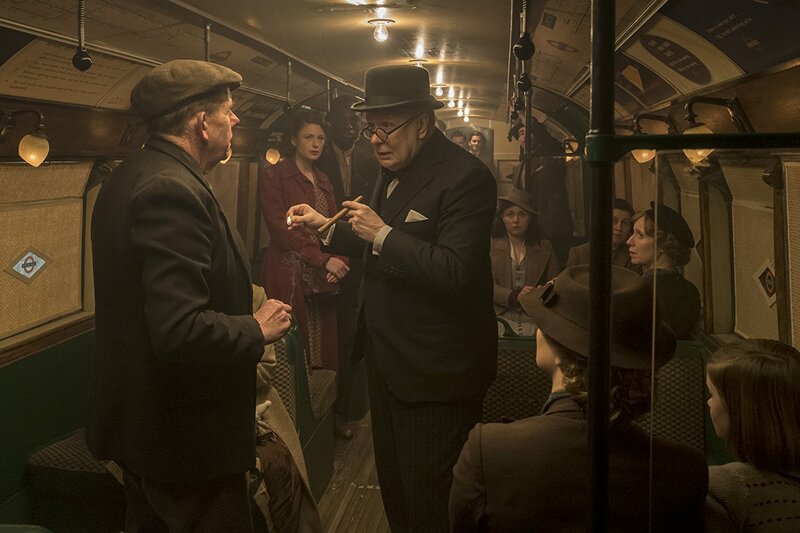 The challenge of sonically recreating the world of London in 1940 for Joe Wright’s “Darkest Hour” not only involved historical accuracy but subjective license. 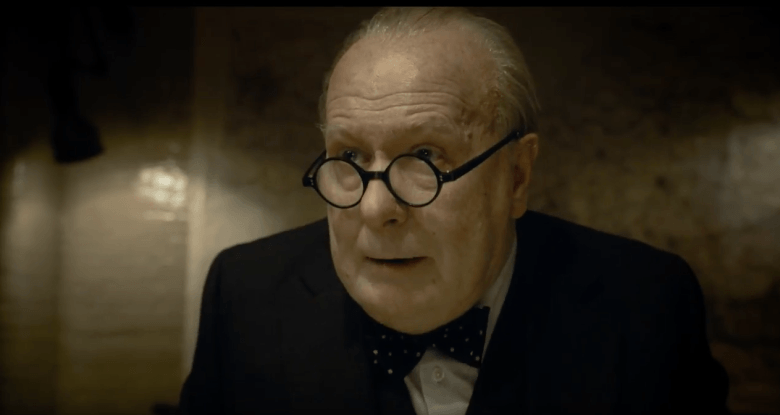 After all, the psychological warfare utilized by Gary Oldman’s Winston Churchill to mobilize a reluctant Parliament against Hitler was crafted as a thrilling procedural. But some of the best sonic moments occur between Churchill and his young secretary (Lily James), especially when she breaks down after typing his dictated telegram to the commander of troops at Calais, informing him that rescue would not be forthcoming. Uneasy about his presentation to Parliament, Churchill makes an impromptu trip to the Underground to query the public about continuing the fight against Hitler. 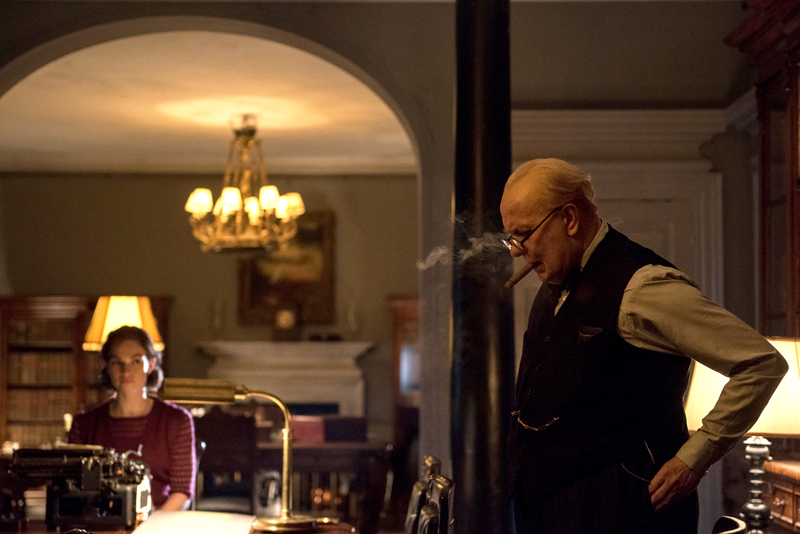 Even though the scene is fictitious, it helps humanize Churchill and brings him closer to the people, who cheer him on. 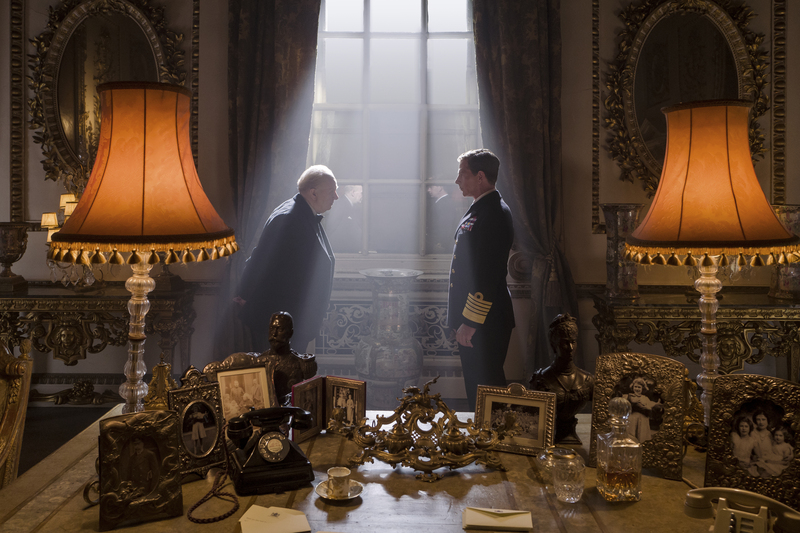 The pivotal scene for Berkey, though, was when King George VI (Ben Mendelsohn) visits Churchill in his bedroom. 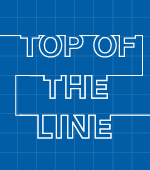 They’ve been at odds throughout the movie, so there’s great suspense about the king’s unexpected arrival. And there are only two sound effects in the scene.